Allina Health Chief Financial Officer Duncan Gallagher. [Business Journal, November 18, 2016] The Minneapolis/St. 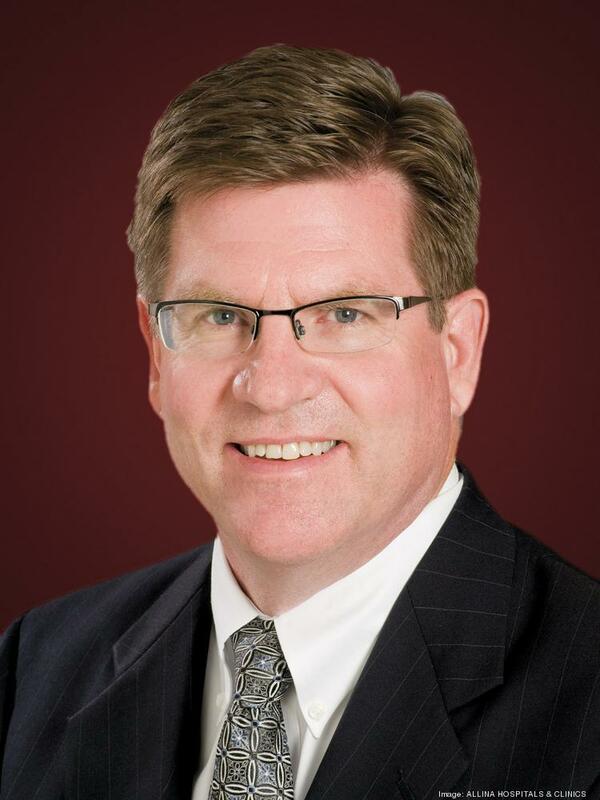 Paul Business Journal has named Allina Health Chief Financial Officer Duncan Gallagher the CFO of the Year for nonprofits. Though Allina Health’s highest-profile challenge this year was a labor standoff with nurses, the health system has been working on several fronts to balance cost and care, and Chief Financial Officer Duncan Gallagher has been at the forefront of it. He is working to shift the company’s payment model from fee-for-service to one based on value and care quality — trying to show that it’s not only better for patients, but can be financially viable for health care systems. Read the full story at bizjournals.com.